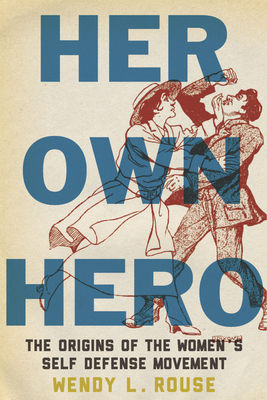 The surprising roots of the self-defense movement and the history of women's empowerment. Perhaps more importantly, the discussion surrounding women's self-defense revealed powerful myths about the source of violence against women and opened up conversations about the less visible violence that many women faced in their own homes. Through self-defense training, women debunked patriarchal myths about inherent feminine weakness, creating a new image of women as powerful and self-reliant. Whether or not women consciously pursued self-defense for these reasons, their actions embodied feminist politics. Although their individual motivations may have varied, their collective action echoed through the twentieth century, demanding emancipation from the constrictions that prevented women from exercising their full rights as citizens and human beings. This book is a fascinating and comprehensive introduction to one of the most important women's issues of all time. This book will provoke good debate and offer distinct responses and solutions.